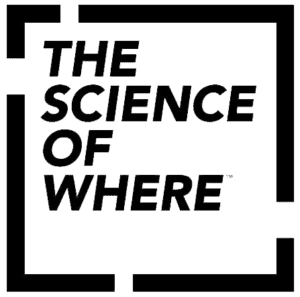 Get a comprehensive introduction to ArcGIS platform components and capabilities. 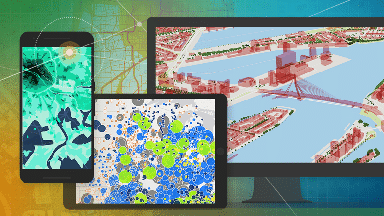 In this course, you explore ArcGIS apps used for mapping and visualization, data collection and management, spatial analytics, and collaboration and sharing. Discover how the ArcGIS platform helps organizations address common business challenges and apply location-based insights to streamline operations and improve decision making.